One of the benefits of attending DOMOTEX for visitors from North America is getting a firsthand look at how flooring is sold in Europe. 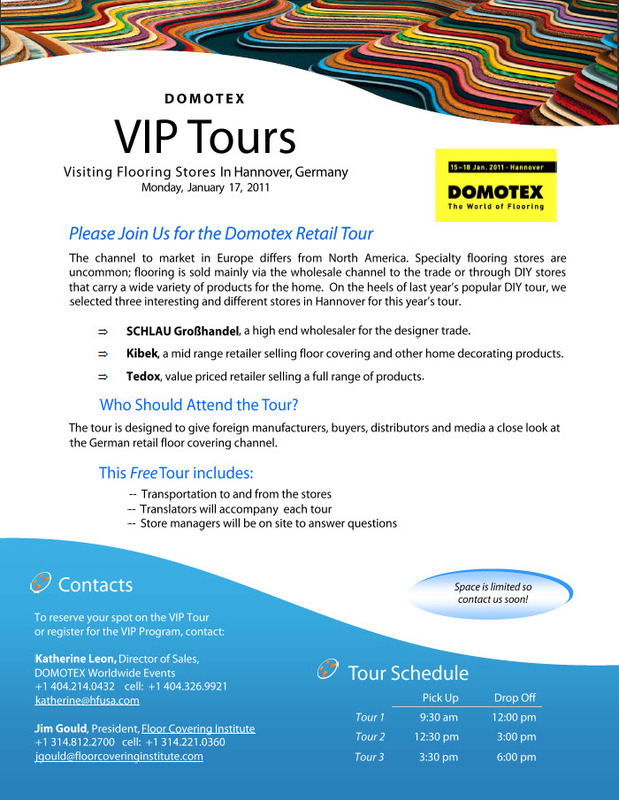 Not just on the DOMOTEX fairgrounds, but also - thanks to the VIP Retail Tour taking place January 17, 2011 - in local Hannover, Germany, retail stores. 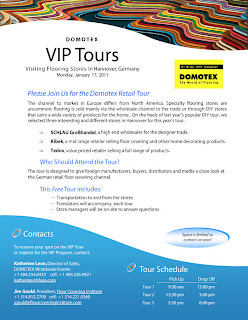 The VIP Retail Tour, sponsored by DOMOTEX, officially started in 2010 when we explored several DIY stores in Hannover. Following a successful DIY retail store tour at DOMOTEX last year, we are happy to announce the return of the program which offers North American buyers a closer look at the retail floor covering market in Germany. We have lined up three different retail businesses that sell flooring and are located in and around the city of Hannover: Tedox, a value priced retailer selling a full range of products; Kibek, a mid range retailer selling floor covering and other home decorating products, and SCHLAU Groβhandel, a high end wholesaler for the designer trade. I expect this tour to be particularly informative. The Hannover Flooring Stores VIP Retail Tour will take place on Monday, January 17th and will last about 2 ½ hours. Transportation to and from the fairgrounds is complimentary; translators accompany us for each tour and we will meet with store managers for a true insiders' perspective on retailing in Germany. We offer three Tours to choose from: one departing at 9:30am, at 12:30pm or at 3:30pm. Space is limited so please reserve your spot at your earliest opportunity by letting me know or Jim Gould. Founded in June of 1972 as Teppich Domane Harste, tedox KG is a rapidly expanding home improvement retailer with over 80 stores across Germany. In addition to carpets and other floor coverings, tedox offers curtains and textiles, wallpaper and paint, lamps, tools and DIY supplies, household goods, interior decorating materials, furniture and a wide range of special items – a rich product range which makes tedox unique throughout all of Germany. 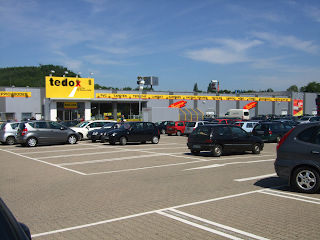 tedox stores boast an average floor space of about 3,200 square meters (approx. 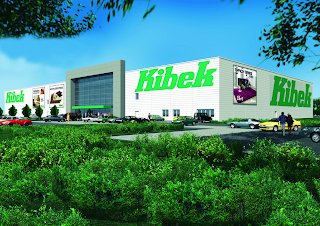 34,450 square feet) featuring some 15,000 retail items. 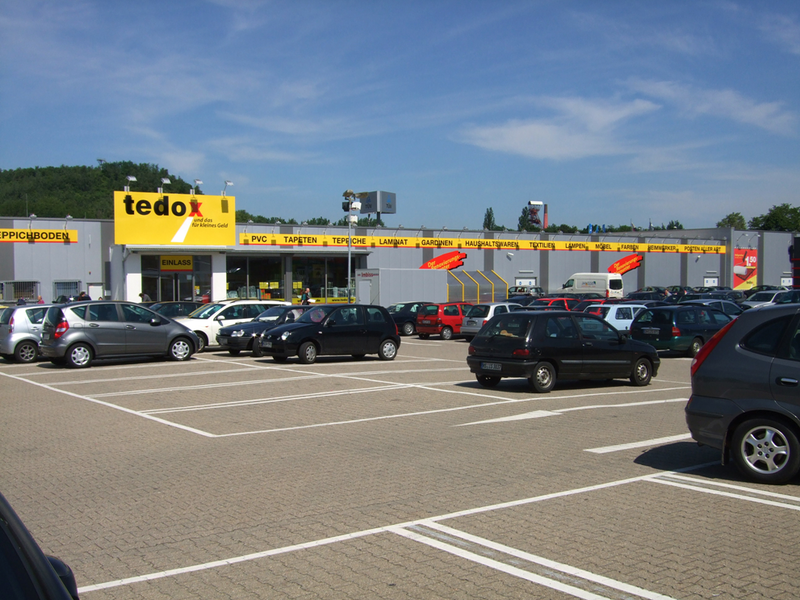 More than 14 million customers a year shop at tedox. The SCHLAU/HAMMER Group operates 13 SCHLAU wholesale stores in northern, western and eastern Germany. Painters, floor and parquet layers, specialist stores and specialist retailers throughout Germany rely on SCHLAU to find the goods they need. The company offers skilled tradesmen and craftsmen one of the biggest and most varied selections in the field of interior and facade design and is thus one of the leading wholesalers in this segment. In addition to the SCHLAU wholesale markets, the Group also operates 180 HAMMER retail stores for interior design. Please let me know if you have any questions. To reserve a spot on one of the VIP Retail Flooring Tours taking place on January 17, please contact Jim Gould via phone at 314-812-2700 or email at jgould@floorcoveringinstitute.com or me via the contact information below or email: kleon@hfusa.com. Jim and I look forward to seeing on one of the three VIP Flooring Retail Tours taking place on January 17 during DOMOTEX 2011.